I love royal icing transfers! They make life so much easier! Your faces are incredibly fun and I can't wait to use them. 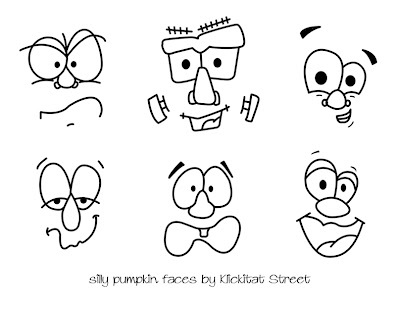 Love your picture of the pumpkin face on the web! LOVE IT!! 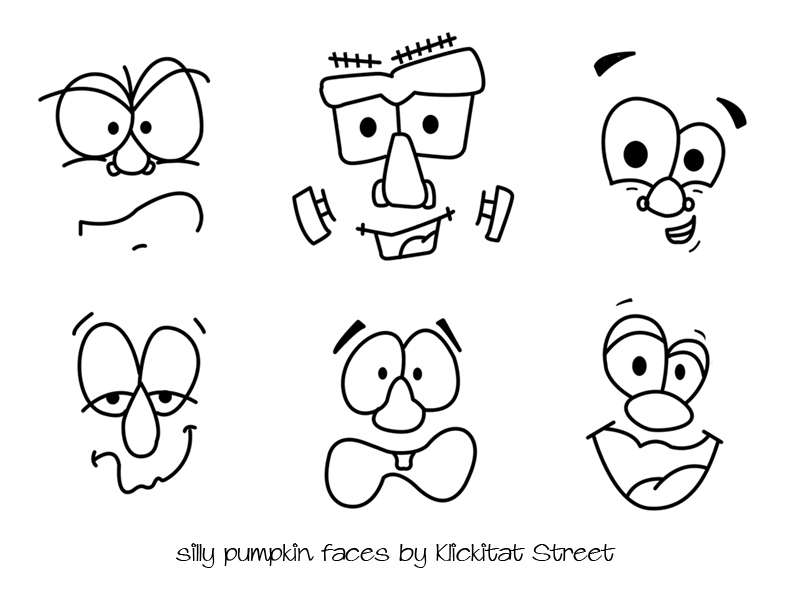 Love all the variety of cute, funny faces on your pumpkins! I REALLY need to try the transfers! Such a great idea, and time saver! these are brilliant, so adorable! my daughter laughed when I showed her them. high praise indeed! 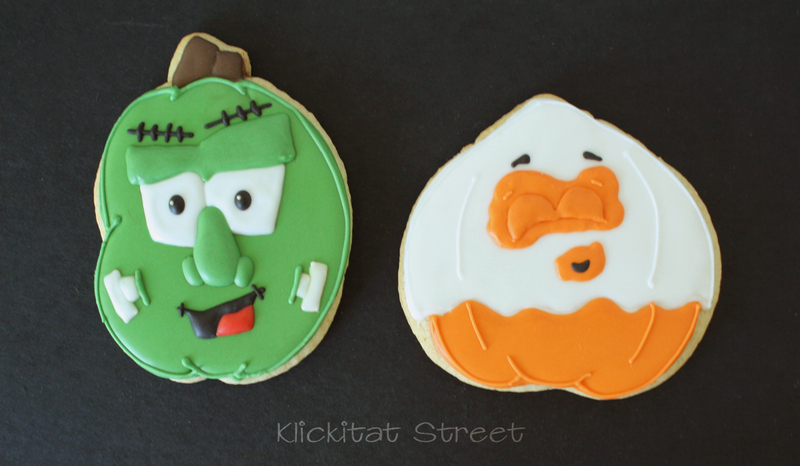 Oh my goodness these are so cute and fun! So glad to have been a part of this project with you. WHAT IN THE WORLD?! These faces are so amazing.... or whatever word means better than amazing!! You're incredible!!! PS -- Did you pipe a web on that plate for the photo?! LOVE LOVE LOVE that you did that!!!!! These are so fun. I agree with Georganne about the web, so clever! 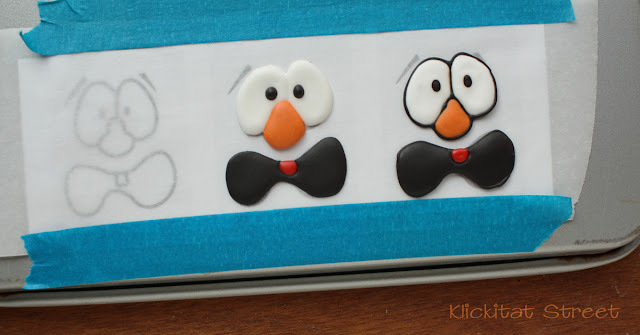 These are so fun and creative! I love all the different expressions! 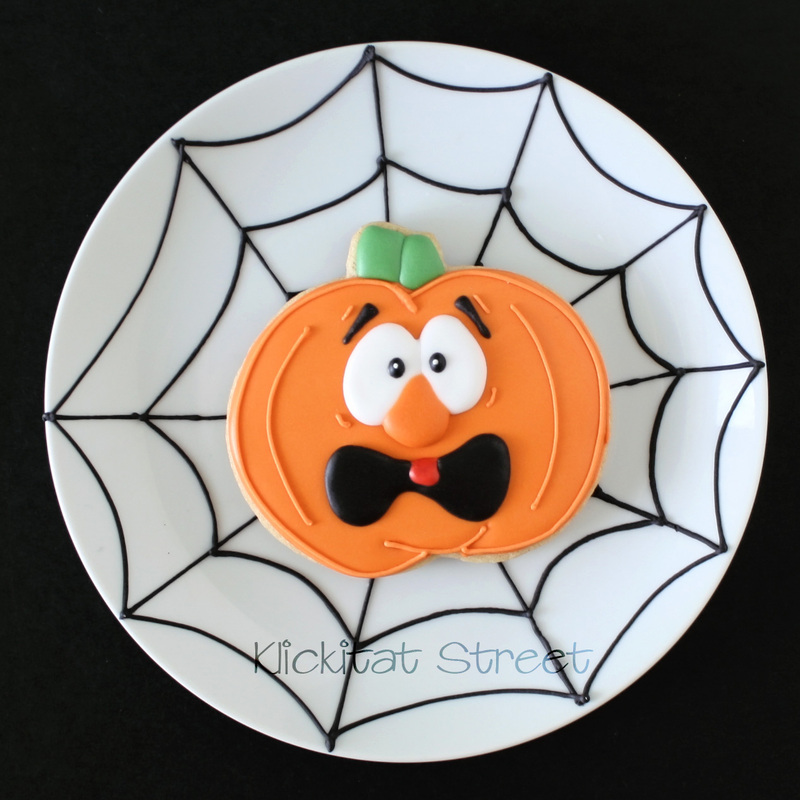 Super cool spiderweb effect on the plate too! Just found your blog via LilaLoa...you do amazing work. 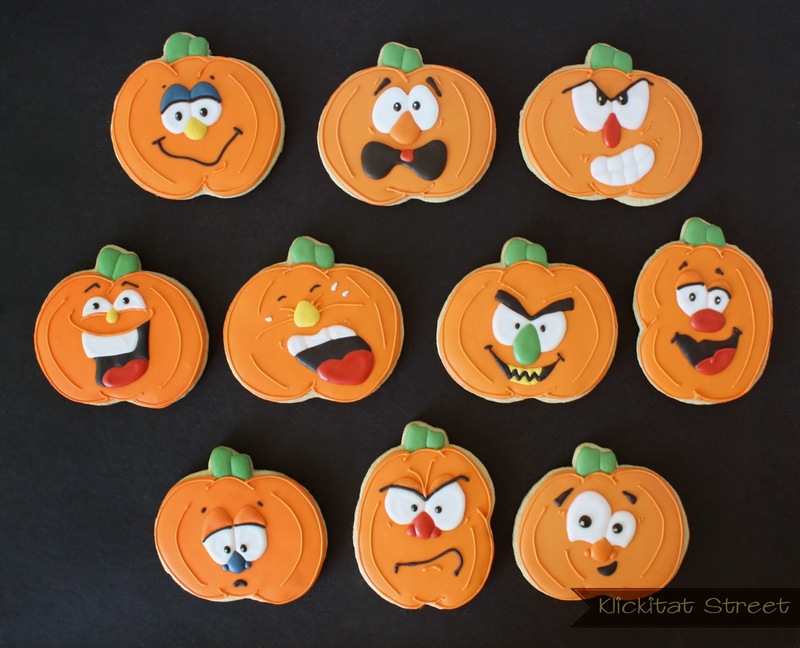 Love all the details and these pumpkin faces are adorable. 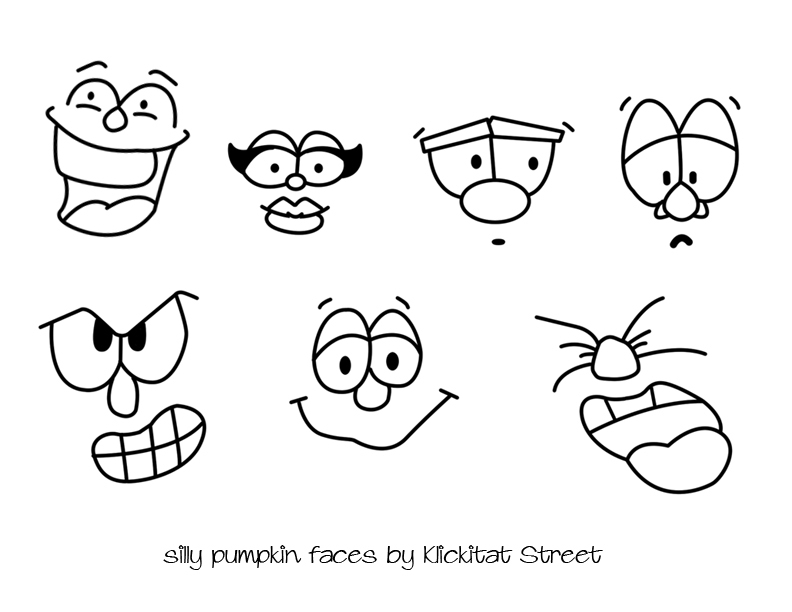 My daughter just asked me to make pumpkins for my granddaughter's preschool...since you offered, I may just have to use some of your faces! Thanks so much for sharing! Just found your blog from Georganne (LilaLoa). 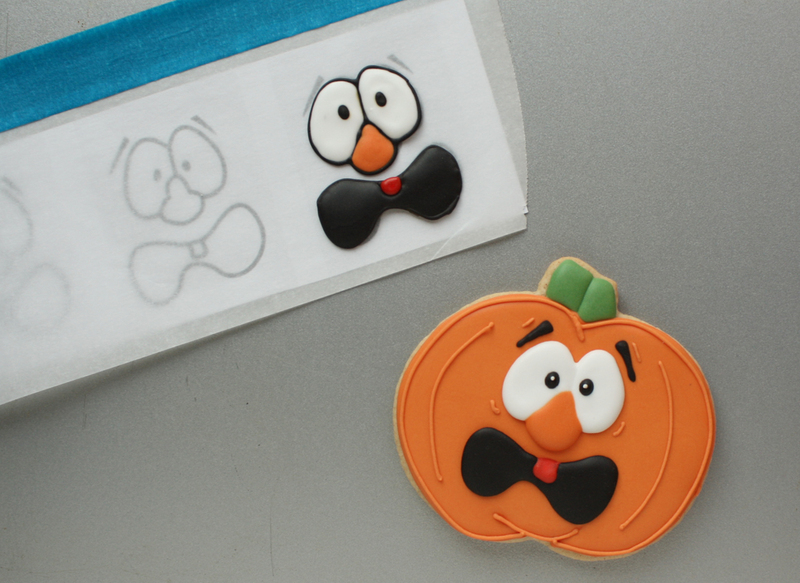 You make some amazingly spectacular cookies! 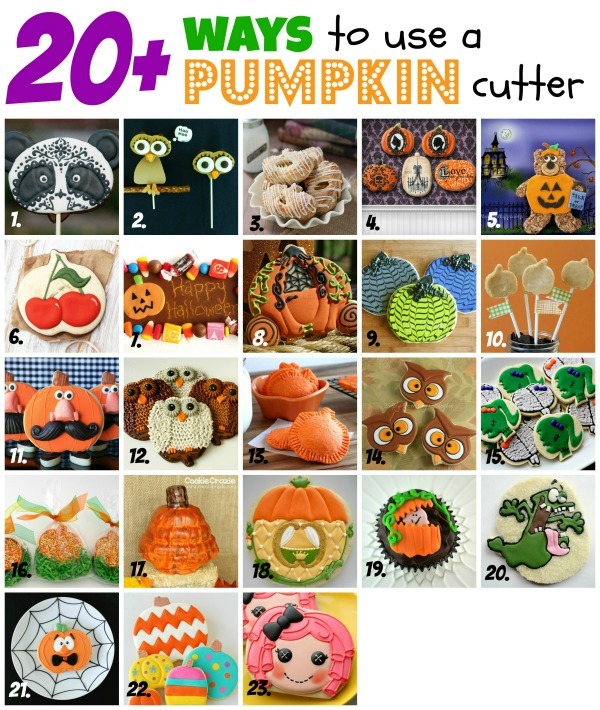 I love that you have an eye for using different cutters than what they were intended for, and your designs are beautiful! I have been baking for under a year too. I tried to do some RI transfers for some cookies I made in April for my daughters birthday. The transfers themselves went well but everything ended up against me. The 1st set, I forgot to put shortening on the acetata. The 2nd set, I upon drying I put them in the oven with just the light and fan on, then someone cooked using the oven taking them out and putting them back into still a 'warmish' oven = ruined. Gah! But I will try to do some more again soon when the world is back on my side, lol. 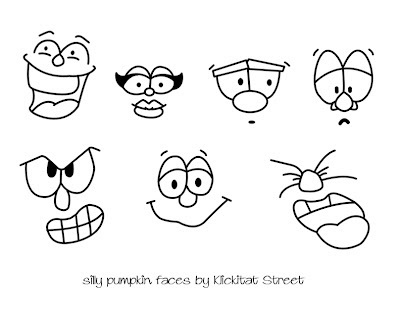 These silly pumpkin faces are so Instagrammable and adorable! As you know I made it a short while ago and it was lovely! Thx for sharing! Legit speechless, that silly pumpkin faces recipe looks unreal! Definitely I will make it on the weekend for my family.